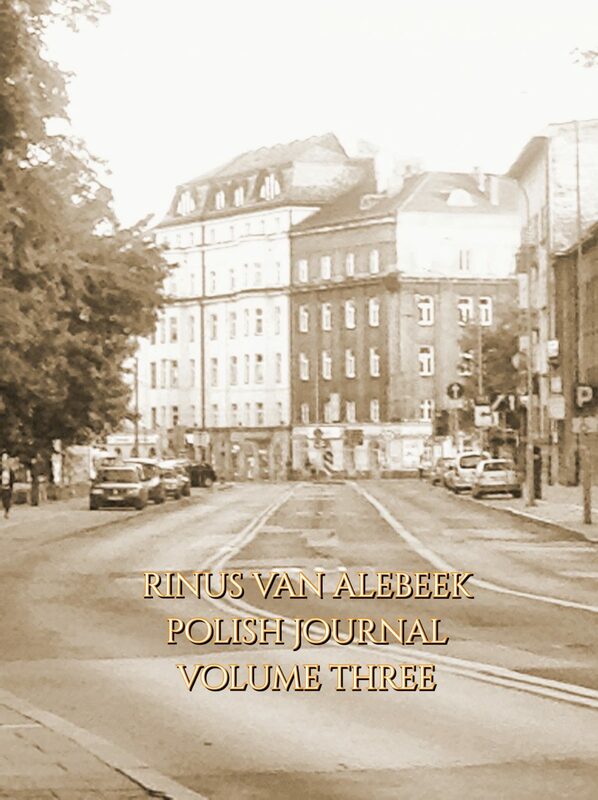 The third Polish journal is recorded in May 2017. I used a handheld Sony walkman and recorded my observations directly on tape. You will hear home recordings made in Kraków and a walk to a square of chairs in the former Jewish ghetto. I sit on the terrace and describe the garden. A shift in time takes the recording to Wroclaw, where I sit on the sidewalk while the girlfriend is cycling around to do the last preperations before the bus departs. Suddenly I am alone in Warsaw to apply for a new passport. I describe walks and the difficulties I encounter at the Dutch Embassy. Prior to my trainride back home I kill time around the ex-Stalin building in the very center. The tape ends with an advert to buy the actual tape that this report was recorded on a 35 year old Basf C90, that still had the smell of the package it was kept in all those years.